Elite Gem Entertainment specializes in offering visual performers for your events! Choose from any or all specialities and allow us to create the entertainment you envision. 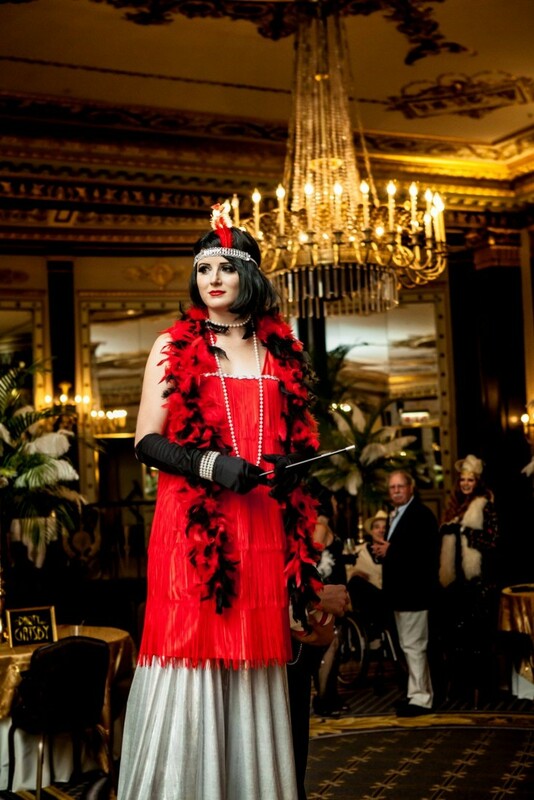 Sideshow's, Ambiance, or 1-hour Dinner Shows, EGE can create the ultimate experience in entertainment. !NEW! EGE is now booking classic rock cover band - Southbound ! Please see details below for more information on booking them. 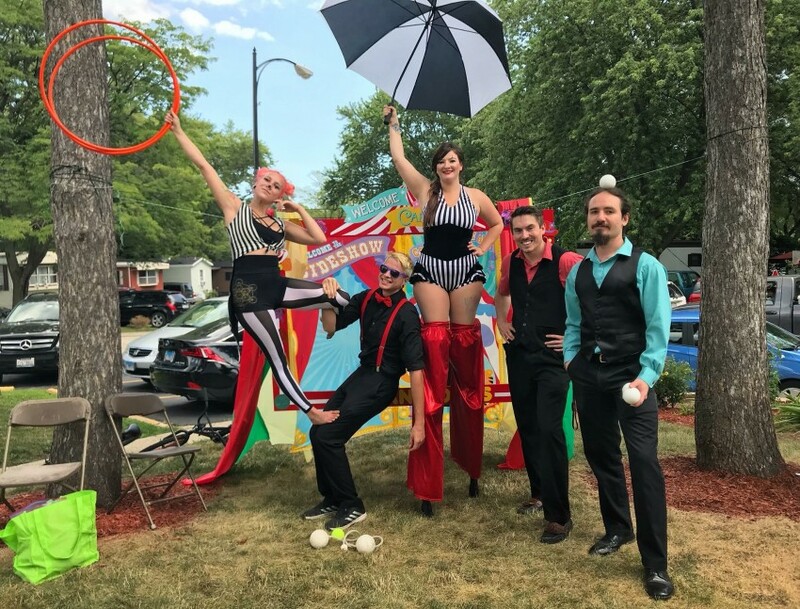 We are a large church in Central Illinois who needed to hire some circus performers for a big production piece we were planning. Elite Gem was happy to travel the distance to accommodate. Leela was incredibly professional from the start. She was timely in her communication and worked with us to make sure we got what we were hoping for. We were thrilled with the performances of the Elite Gem crew throughout our production. Not only are they gifted and enthusiastic performers, they're also kind, accommodating and flexible. We would hire them again if the opportunity presented itself! Thank you so much Chelsea! We loved working with your congregation and staff. We hope to work with you again the future. 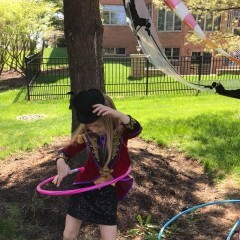 We had a young and bright eyed ball of fire named Riley come out and entertain the kids at our 6 year olds birthday party. She was FABULOUS with the kids. 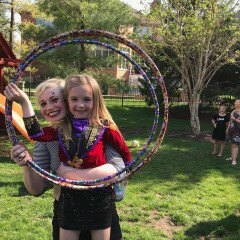 Aside from hula hooping (she performed 1 song), then taught all the little girls how - showed them tricks - played chase - She really went above and beyond what was asked of her. She stayed much longer than was required as well. 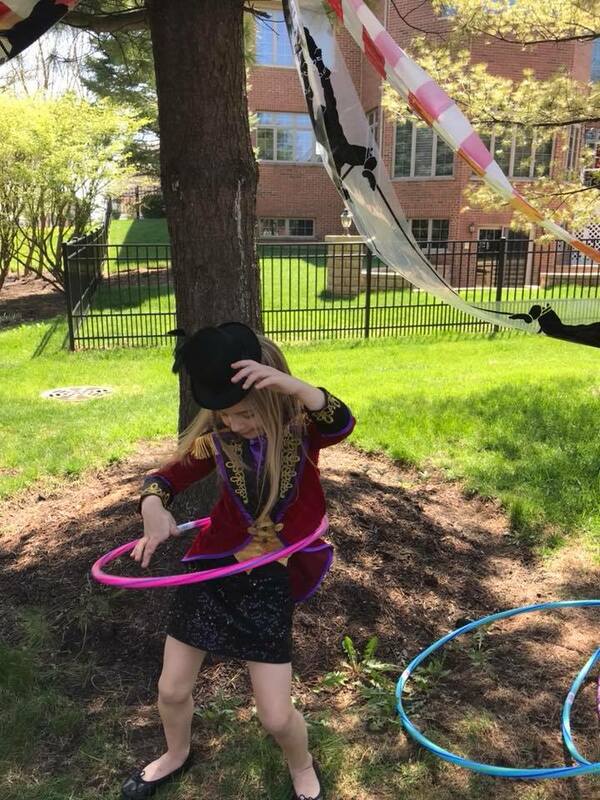 Thank you GigSalad for helping facilitate an awesome touch to our Greatest Showman birthday party! A Wonderful group of talented people! To say they were a hit would be an understatement! We have been deluged with comments on how wonderful the performers were! And made it a party to remember and talk about for years to come! I can’t thank them enough for bringing our vision to life!!! Thank you Cathi! You and your husband were such a pleasure to work with. Congratulations on your special anniversary. All the acts were really fantastic. I would definitely book them again. great people, cool personalities, great show, easy to work with and great prices. 100% recommend. Insurance: $1,000,000 - Individual - Speciality Insurance. 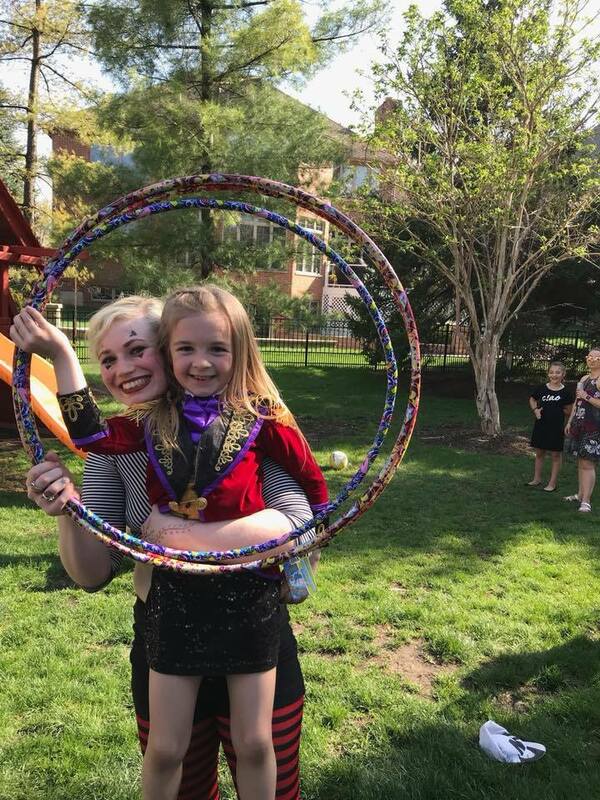 Fast response time, flexible work terms, a variety of performers to choose from, custom costuming, quick and simple invoices and contracts, and some of the midwest's most talented performers. 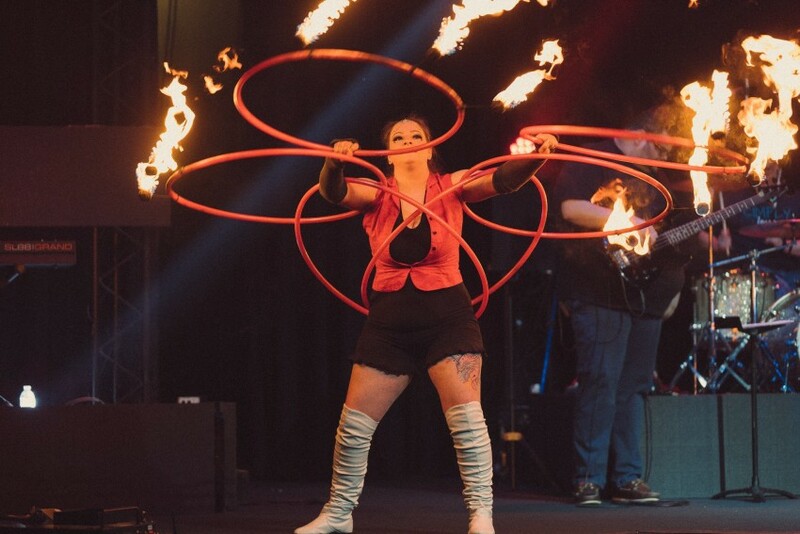 We offer; visual performers, hula hoopers, object manipulators, magicians, jugglers, stilt walkers, aerialists, contortionists, GoGo dancers, LED performers, Fire spinners, Show girls, Promotional models, Classic Rock Cover Band and so much more ! Choose from hourly ambiance or sideshow entertainers. Perfect for corporate parties, fundraisers, outdoor festivals, birthdays and private events. Create a show, ranging from: 15 minutes - 1 hour collective stage shows available. Perfect for dinner galas, weddings,summer camps, trade shows/conventions, and festivals. EGE offers a polished parade option! up to 6 performers, matching costumes, loud-family friendly music, and all the entertainment. Email us for special pricing. NEW! - Now Booking: Southbound - the Midwest's newest southern rock/classic rock cover band. 4-piece band - with the option of 5th person - available for all style of venues. Rates are based on 1hr,2hr and 3hr sets. Please request a quote for pricing. Elite Gem Entertainment is based and operated out of the Notherwest Suburbs of Chicago. 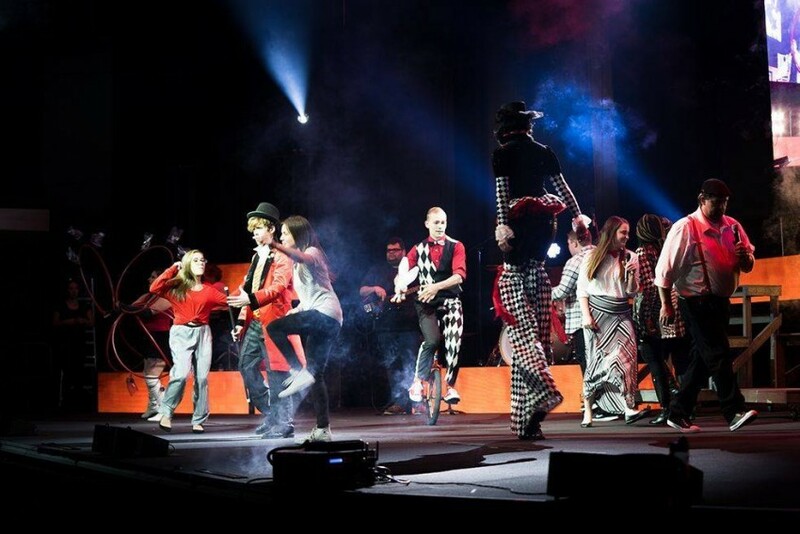 Formed in 2016, EGE is a collective group of elite performers set on creating magic with their talents. EGE is dedicated to creating the ultimate visual experience and entertainment at you event. Fire performers are limited to outside or well ventilated indoor areas. Aerial arts must be pre-approved before booking. Green rooms or ready-rooms must be available to the EGE team on event days. Please consider this when booking. Per Event, Please contact for equipment specs.